Provides practical, step-by-step guidance on all phases of information security operations and technology management to address increasing concerns over data privacy, security and crime. 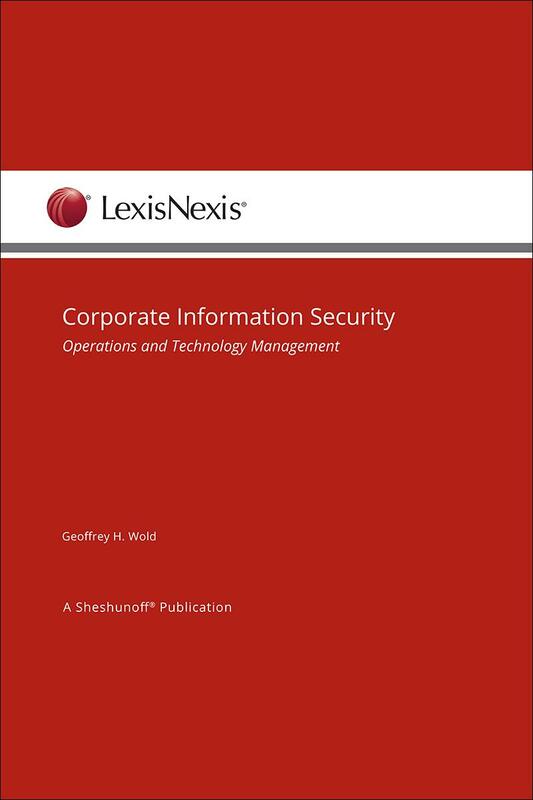 Corporate Information Security: Operations and Technology Management is designed as a resource for senior management, business leaders, IT management, and security administrators to help them understand and deal with existing security risks. Corporate Information Security describes a roadmap for security planning that focuses on risks, related threats, tools for addressing the threats, and the processes needed to build more secure systems and continuously monitor and improve security. The approach is based on a proven technique that results in documented security strategies and informed decisions. The manual can be used as a guide for security best practices because it provides a wider perspective on security in general for a better understanding of how to reduce and manage security risk. • The author writes from a data management planning perspective and provides "best practices" guidance. • Sample forms, diagrams, charts, glossary, risk assessment worksheets, and other tools facilitate implementation of the security plan. 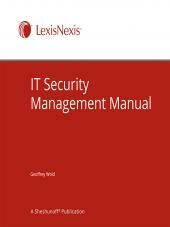 • The manual is organized by security planning phases which makes the process easy to follow. • Sample policies simplify the policy development process and ensure the plan, once implemented, can be continuously monitored and managed. 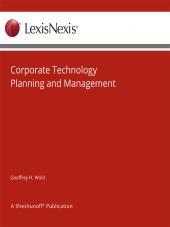 The eBook versions of this title feature links to Lexis Advance for further research options. 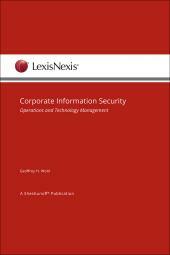 The content of this publication is published for the public sector in Sheshunoff's State and Local Government Series: Information Security. 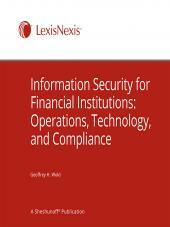 The author, Geoffrey H. Wold, specializes in cybersecurity resilience and planning. He has performed cybersecurity assessments and developed cybersecurity plans for all sizes and types of organizations and industries. He is also the author of the LexisNexis Sheshunoff publications Information Security for Financial Institutions, IT Security Management Manual (for financial institutions), the State & Local Government Series: Business Continuity Preparedness, and Corporate Technology Planning and Management. • Certified Financial Services Auditor as awarded by the Institute of Internal Auditors. Geoff performs and directs consulting projects for both the public and private sectors. He specializes in cybersecurity assessments and planning. His experience includes assessing cyber threats, vulnerabilities, and risks assessments; auditing cybersecurity and controls; planning cybersecurity protection and detection controls; and testing of cybersecurity and controls. His experience includes external and internal network vulnerability testing, physical security assessments, access security analyses, application security evaluations, and all aspects of general IT controls. He has performed cybersecurity assessments and developed cybersecurity plans for all sizes and types of industries. Geoff has written and published several articles that address a wide range of planning, operational, and technology topics. 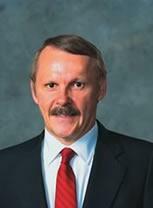 He has also written eight books on business continuity planning, four books on IT security planning and management, four books on technology planning, and a book on computer crime prevention techniques. He has been a frequent speaker at industry seminars. For more information on the consulting services available to your organization, contact Geoff Wold at (612) 805-9563. You can find Mr. Wold on LinkedIn.